–The key take away from this talk is that amplified risk taking and a fail forwards culture are not independently causational for greater innovation, and that de-risking individuals’ consequences from failure is, counter intuitively, amplifying innovation failure rather than success, says Christian Lauritzen afterwords. –Unless, of course, the organization can foster a creative culture and make informed decisions on a common platform. 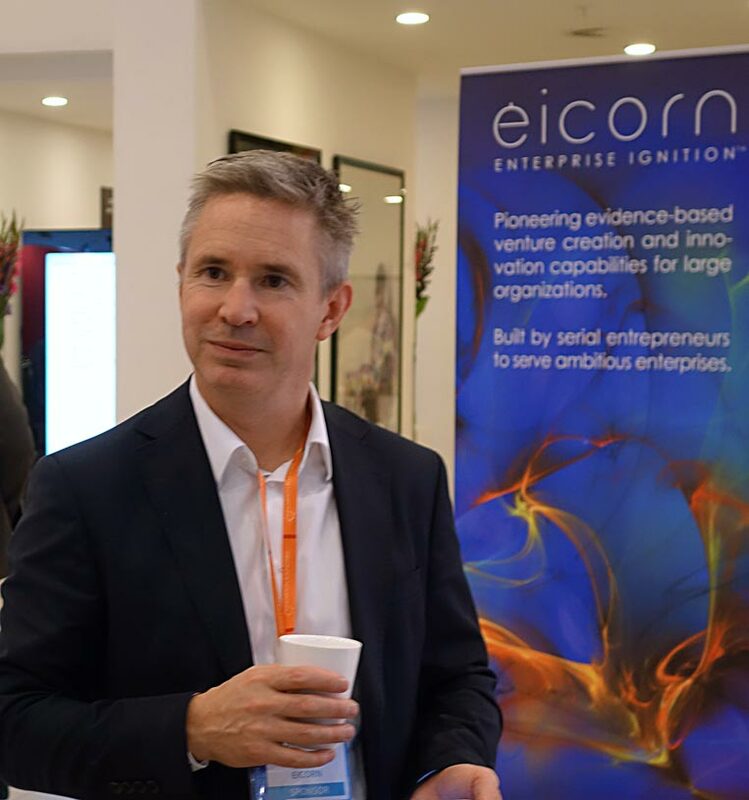 This is where Eicorn’s evidence-based framework to develop innovation capabilities comes in, as a timeless yet underutilized tool to drive innovation forward successfully. See Eicorn’s track talk by Linus Bille below.